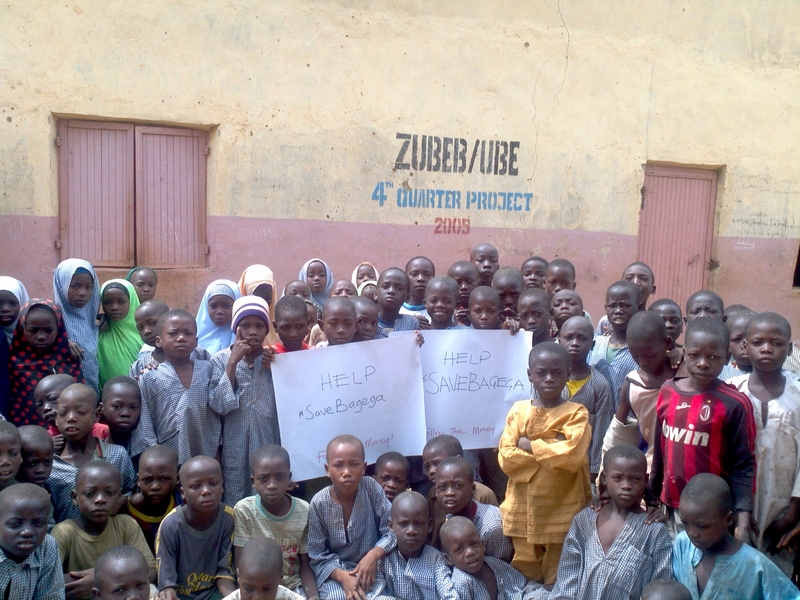 HOW IS ABOUT 123 MILLION NGN (ABOUT $US700 thousand) BEING SPENT TO RELOCATE 570 HOUSEHOLDS IN GUTSURA, ZAMFARA? 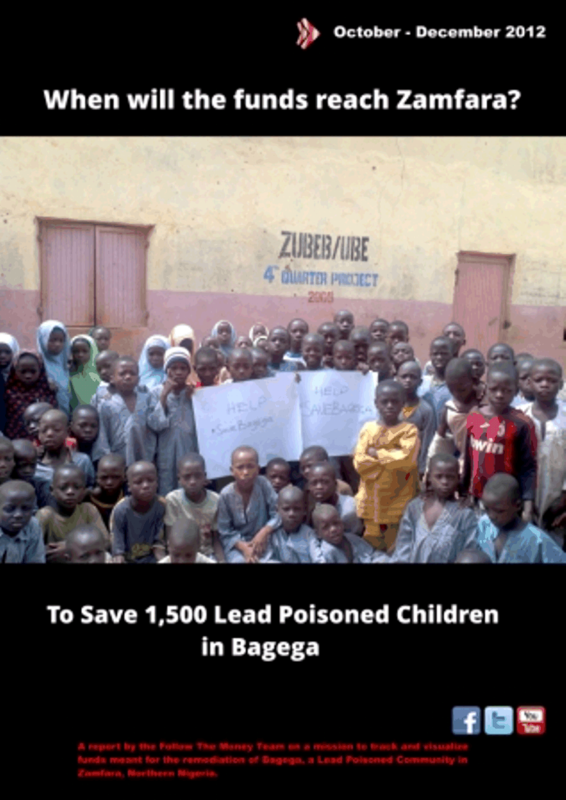 Help us Follow The Money meant to #RelocateGutsura! 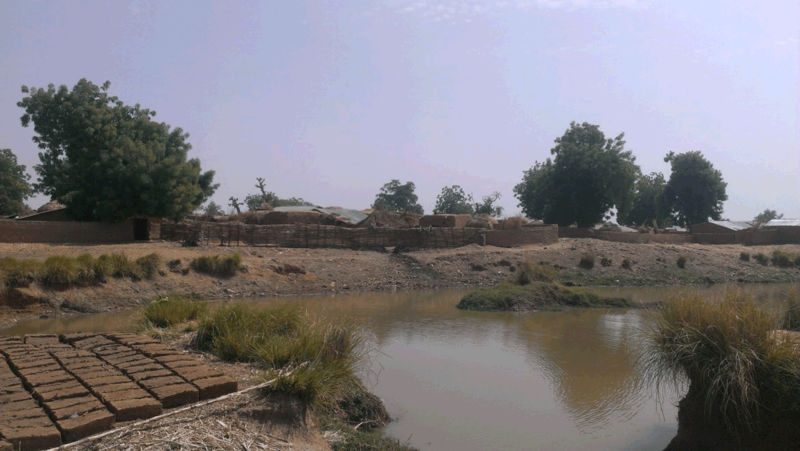 In 2012, one of the worst flooding in history of Gutsura in Zamfara, Northern Nigeria was witnessed. 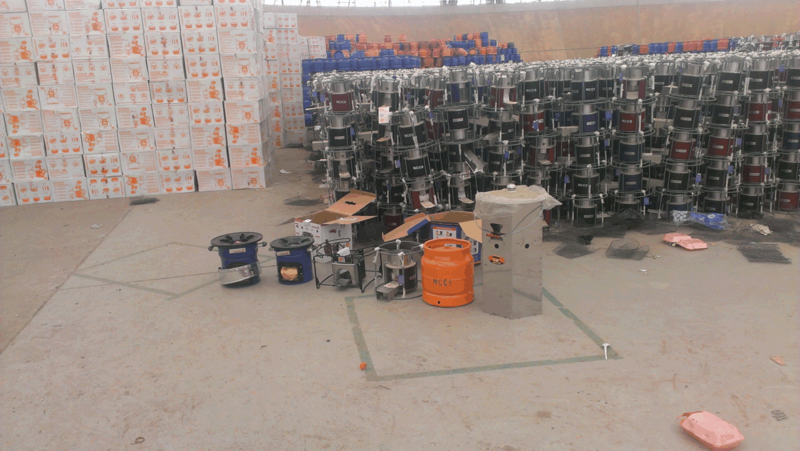 2,000 people were dispaced and crops worth millions of Naira were destroyed . Since the disaster in 2012, the about 3,000 people that resides in Gutsura have been waiting and looking up to their relocation to a new site, as recommended. In 2013, same magnitude of disaster struck, this time killing a 6-year boy. According to information garnered from the community, Gutsura has been experiencing flooding since 2003, thus making it a flood proned community. In a PRESS RELEASE dated September 10, 2013, the Executive Secretary of the Zamfara state Emergency Management Agency, Alhaji Atiku Maradaun confirmed that the Zamfara Government has said it would spend over NGN120 million to relocate Gutsura village of Gummi Local Government Area due to persistent flooding. He said the government had earmarked NGN105 million for the building of 570 houses in the new settlement, adding that NGN18 million had been paid as compensation for the land acquired. Since September 2013, building of houses have not commenced, and the rains will soon start. It is not news that previous funds provided by the Government for the community disappeared before they reach Gutsura. This must not happen again. 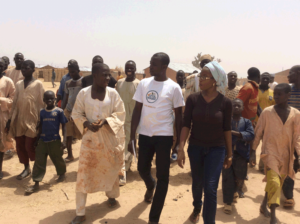 The people of Gutsura village, as well as Nigerian tax payers deserve accountability in their public spending. The Follow the Money campaign calls on all public agencies to uphold the public interest through accountable and transparent management of these funds. We invite the public to get involved in the Campaign today. Help us follow the money to Gutsura! August 2015: After several deliberation with NGOs, Community Members and the Department of Flood and Erosion on the feasibility of building 570 housing units, the government provided funds to each household for them to set up their own building. New Gutsura, the relocation site for the 570 households still remains a barren land after 8 months government stated they were to commence on the project. After so much wait, the privileged few amongst the community decided to relocate to this site. Unfortunately, for them after dugging 3 different wells, they could not reach water. 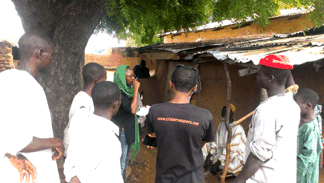 Tukur Mohammed blamed lack of fund as the major impediment delaying their relocation. He also alleged that government agencies appeared to have played politics with relocation of the flood victims in the communities hence the idea of getting them a permanent abode is no longer being discussed. Lawal Ibrahim, while enumerating the impact said the flood claimed the life of a six year old boy and damaged farm produce worth about N9 million. In addition, the flood also destroyed homes and prevent members of the community from conceptualising any long-term sustainable development plan.